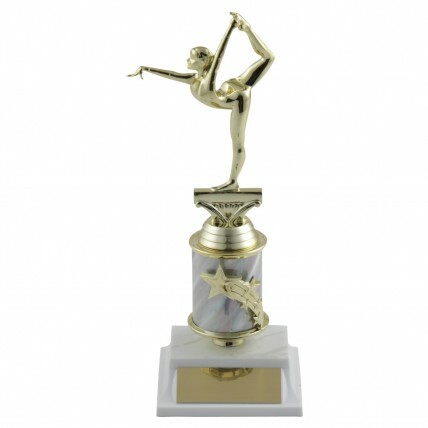 Recognize a stellar gymnast with our Shooting Star Gymnastics Trophy! 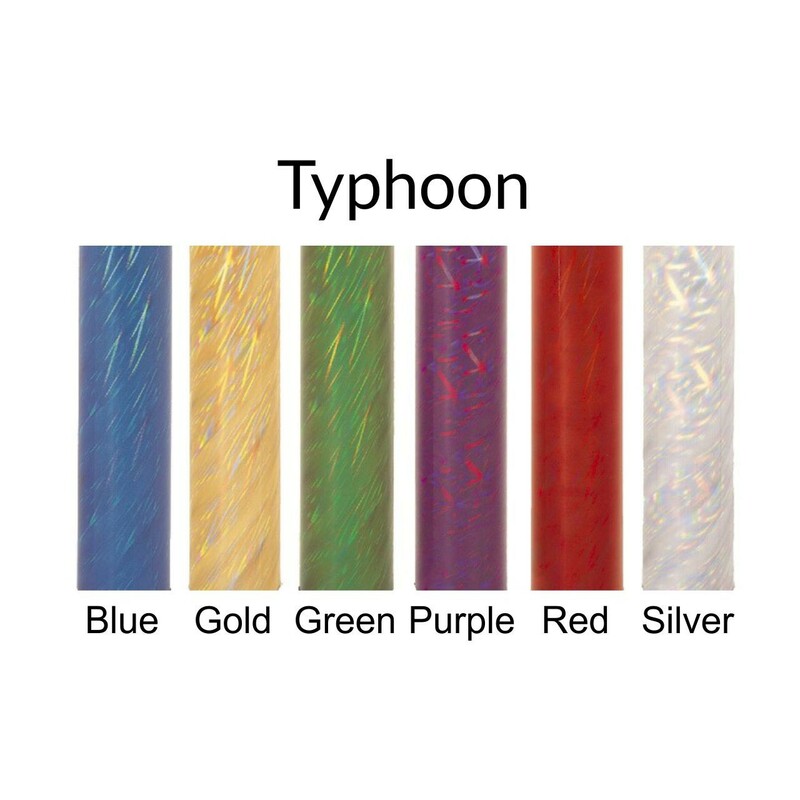 A gold star riser shoots across the front of the trophy, with a 2" column of your color choice. A female gymnast balances on the beam above, and a white base with your custom engraving is below.